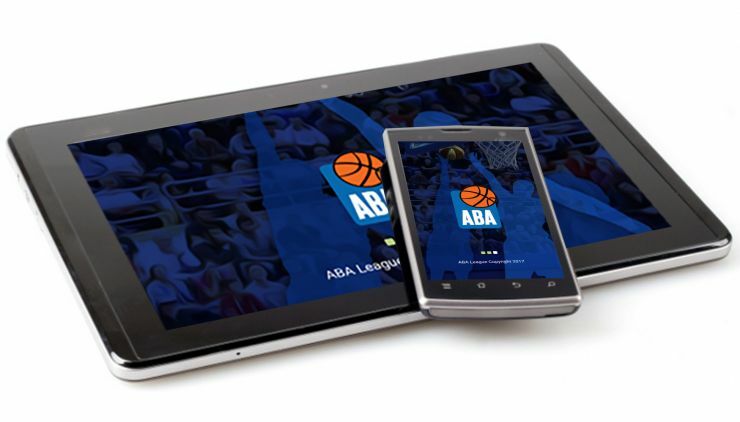 To make following of the ABA League easier for the devoted fans, an official ABA League Android application and official ABA League iOS application are now available, with the most exciting part of the season approaching - the Playoffs! Android and iOS applications, that we believe that you will find an excellent addition to the official ABA League website. Scores, schedules, live statistics, news, videos, statistics and many more information will now be available also via the Android and iOS applications. 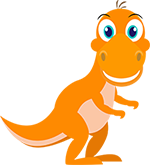 You can download the Android app by following this LINK. You can download the iOS app by following this LINK.